The 1085T Series contact is ideal for residential and commercial applications where terminal connections are preferred. The contacts feature positive clamping terminals with anti-rotation lugs and captured screws with combination heads. 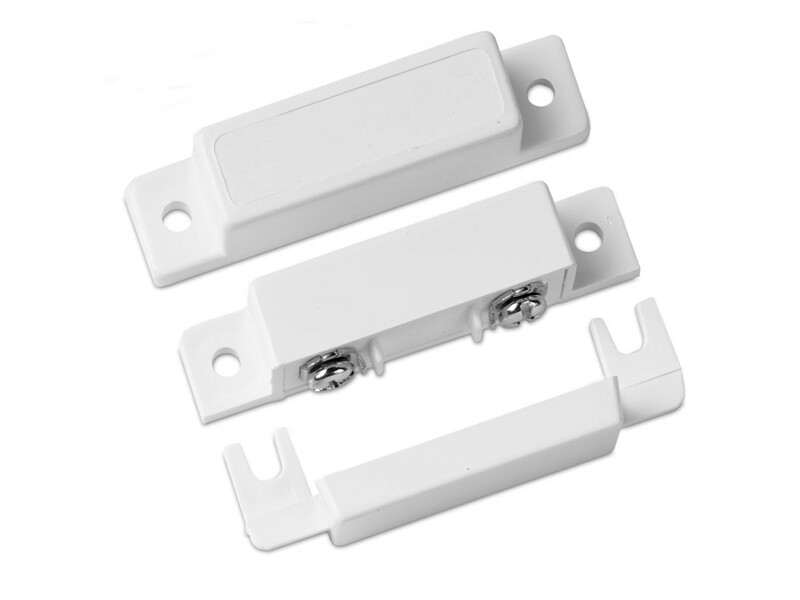 These allow for easy, quick installations. The positive terminals do not require washers that can corrode or increase resistance. The captured screws cannot be accidentally removed and lost, and they incorporate heads that will accept both Phillips and flat-bladed screwdrivers.